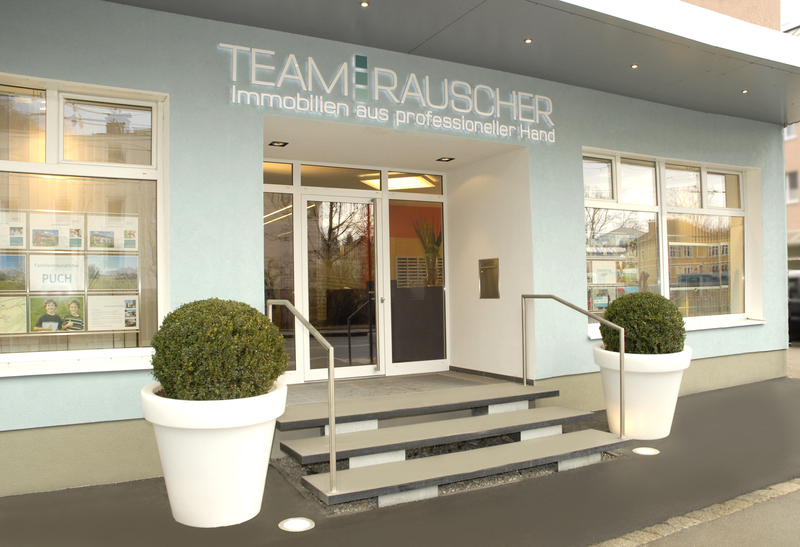 Nonntal und Kleingmain – living at the heart of the villa district in a central and green setting with excellent connections to the Old Town. 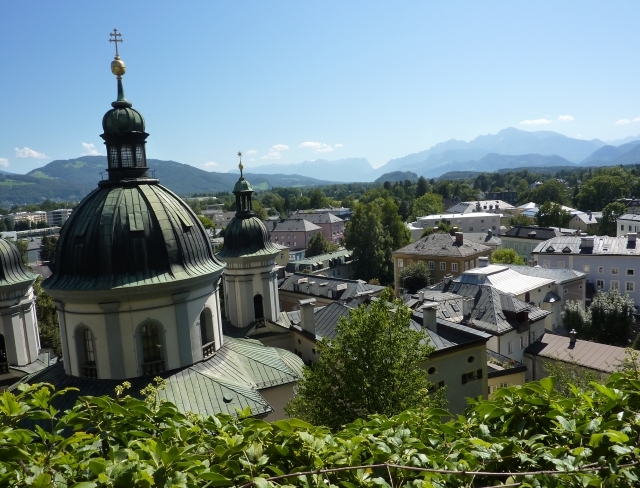 Take a stroll to the fortress or St. Erhard church in the district’s historic centre. 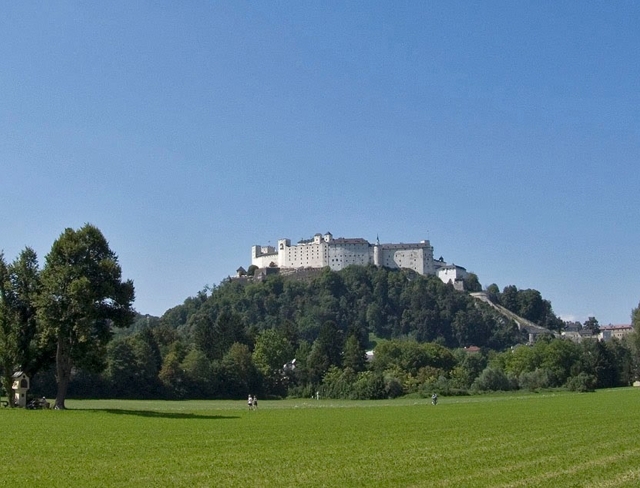 Salzburg’s World Cultural Heritage includes the “Inner Nonntal”.